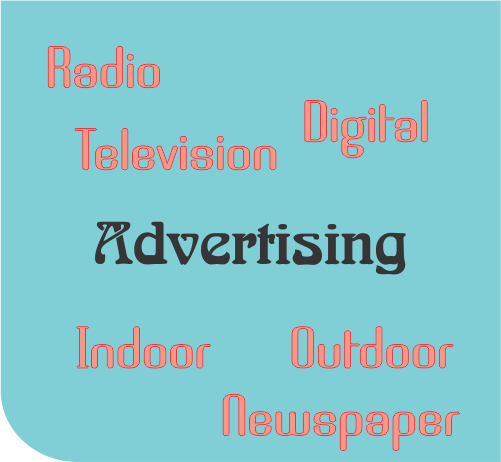 Being one of the premier advertising agencies in Goa, we can see immense scope for digital advertising in Goa. I have observed that newspaper advertising remains a popular method of advertising for various businesses. The GoaTimeline, my brainchild, has vast experience of advertising in Goa across different mediums, for a variety of products.